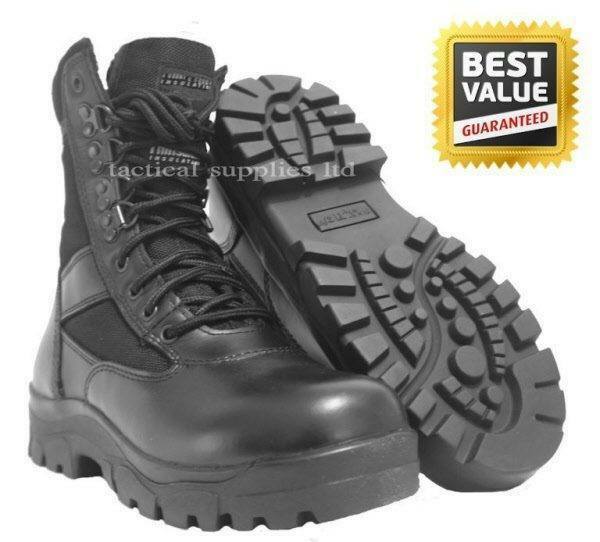 Large size cadet and police boots. up to size 15. Comes with thinsulate lining and airmesh sides.